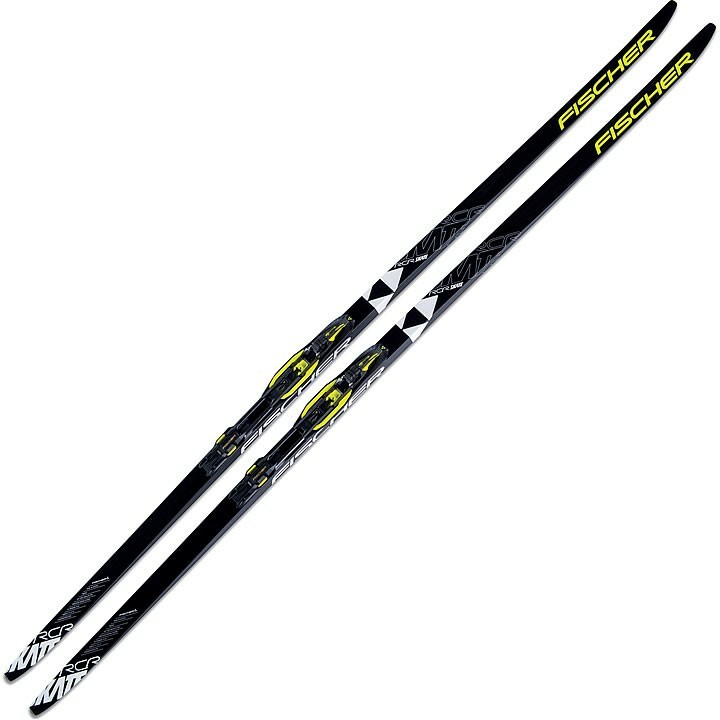 The high quality alternative to World Cup models, The Fischer RCR Skate Ski is a trump card as your perfect companion for every ski marathon. Its new Plus finish from the World Cup gives you the best gliding properties and the new aerodynamic top makes light work of skiing. Now nothing can get in the way of even long distances. Twin Skin: Two separate skin strips arranged in offset positions and with variable base-depth integration result in smooth and balanced gliding. Mohair skis ensure you can rely on the kick action, especially in hard or icy conditions. Thanks to the unique Teflon coating of the skis, moisture absorption and subsequent icing is completely minimized.